and discover your embodied feminine expression. A home coming to your body and a sweet release of stored up shame. We are offering this whole program worth $4000 for just $299 to send as many empowered women out into 2019 as possible! That is the price for one long private session but you get me for over a month! To help you see where you give your power away and reclaim this power loss and learn self care practices to maintain healthy boundaries. It is a return to feminine spirituality and fullness to help you step into your lifes work with feminine wisdom guiding and informing the way. This is earth activism. 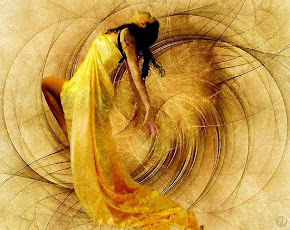 When a woman becomes aligned with your true power she is freed up to tend to what she loves. We want to help you turn your work into global activism. Ahhh one step at a time. There is no rush. All is in perfect timing. The first priority is your homecoming to your body and feminine spirit! Let us go no where and start nothing with out that fully intact ! You will receive the Follow up Package that will make sure you are really integrating these teaching into your life after the program ends. 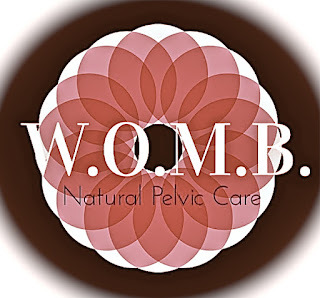 With treats and specials from amazing earth centered and women loving business working to empower the embodied feminine. W.O.M.B. 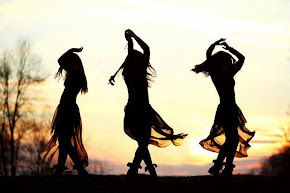 Dance: Sacred Power is to support women in reclaiming their sacred power of their body. 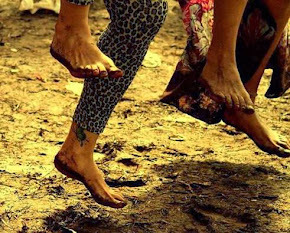 Embodying your authentic feminine power requires patience, repetition, fierceness, kindness, body awareness, womb healing, earthing, befriending your pelvis, dance, creative expression, awakening your voice, devotion, relentless dedication, a commitment to pleasure and reflection from other women. We have you covered. If its your time then we are here. A seat in the circle awaits you. Ahhh such a good question. Check out my landing page for this event to get the nuts and bolts of this program. 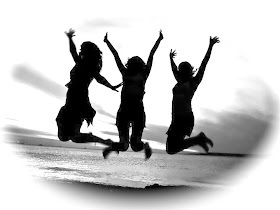 Its really geared toward women ready to put some time in each day. I do not make this available for a life time because we all know that is bulldinky and just an excuse to not prioritizing yourself. Ive been there. When you are really ready for something like this you make the time to do it. Most of the program is downloadable so you will be able to have it for personal use. 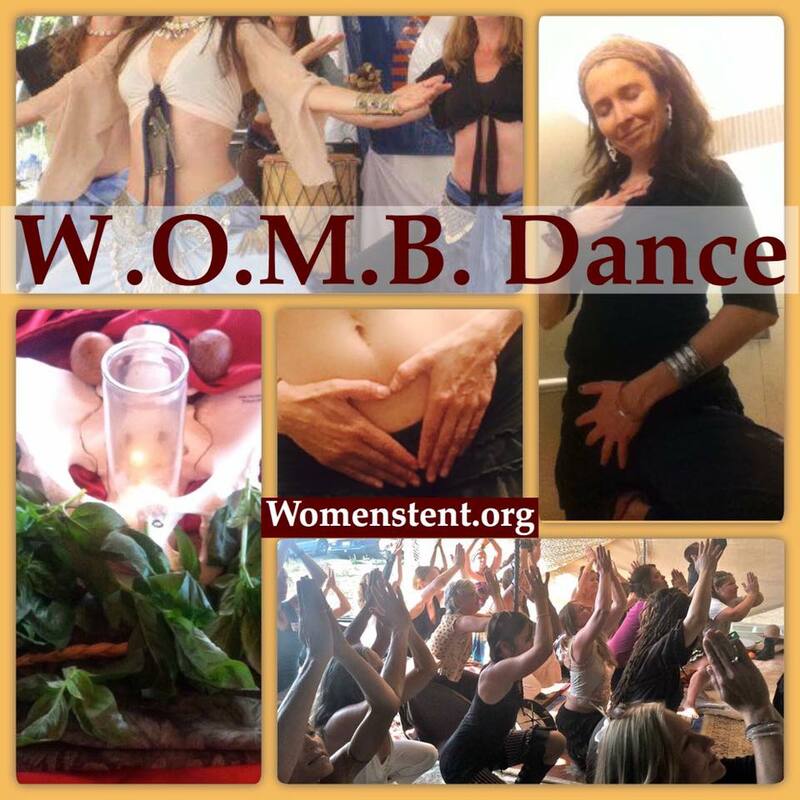 This is for women who want to engage in a process to infuse their new year with embodied feminine power. Yes ! We will discuss implementation of your power into your day to day life, into your work into mothering and partnering into grocery shopping and washing the dishes. 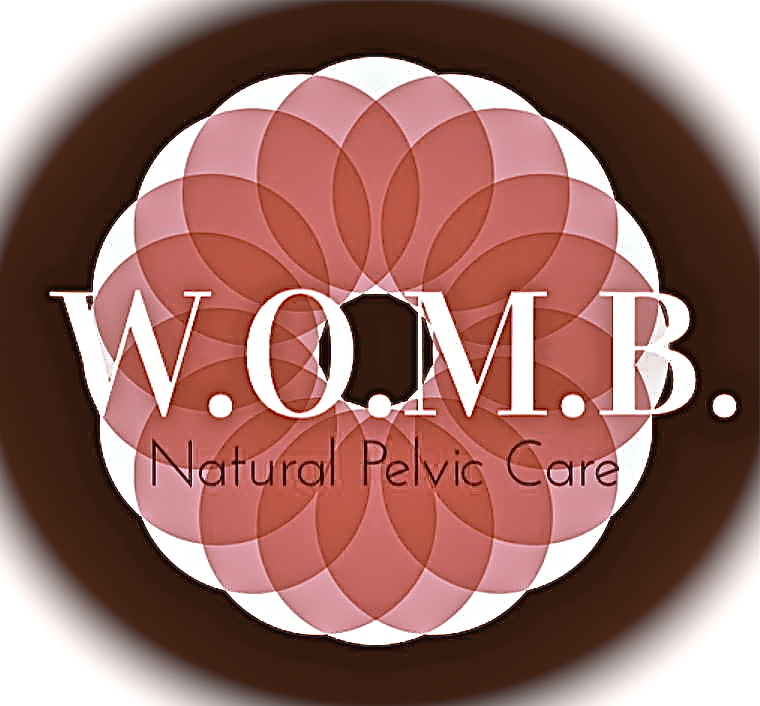 This program is about rewiring how you feel and experience womanhood. W.O.M.B Dance is the dance of remembering the eternal dance of the Divine Feminine that is awakening and growing strength in these times to meet the masculine in sacred union. We dance to find balance and union within, with each other, with our planet and the mystery of our universe. We dance to come home, to remember and co-create what is possible by releasing emotional blocks sabotaging our deepest longing and a deep rooted sense of self love. 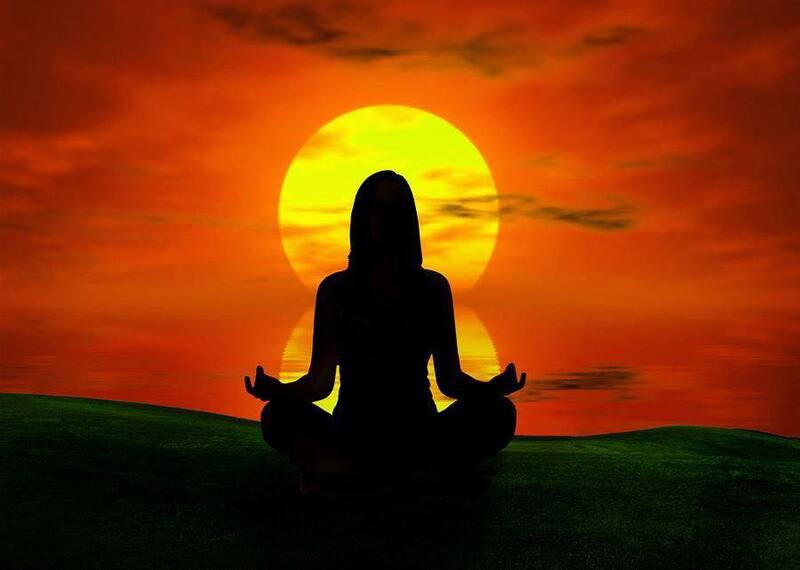 Ancient and modern ritual dance and meditation practices to help you return home to your sacred center, to awaken to your wild primal intelligence and embody the divine feminine in your own glorious unique authentic way. to emotional blocks sabotaging your dream and success? 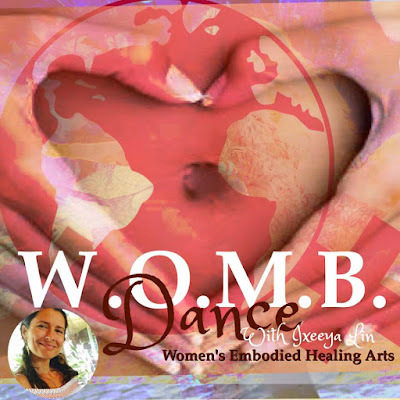 curriculum of experiential practices, WOMB Dance. "Dancing became my teacher of pleasure and of feminine power. Your life is the path, Your story a map to the wild divine feminine. You must be ready to restore and celebrate your feminine expression in new ways! You must be ready to say yes to who you have been and the possibility of what you are becoming! 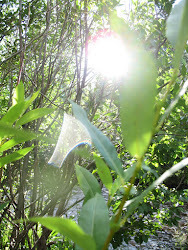 You must be ready to meet your yoni and womb as sacred space. 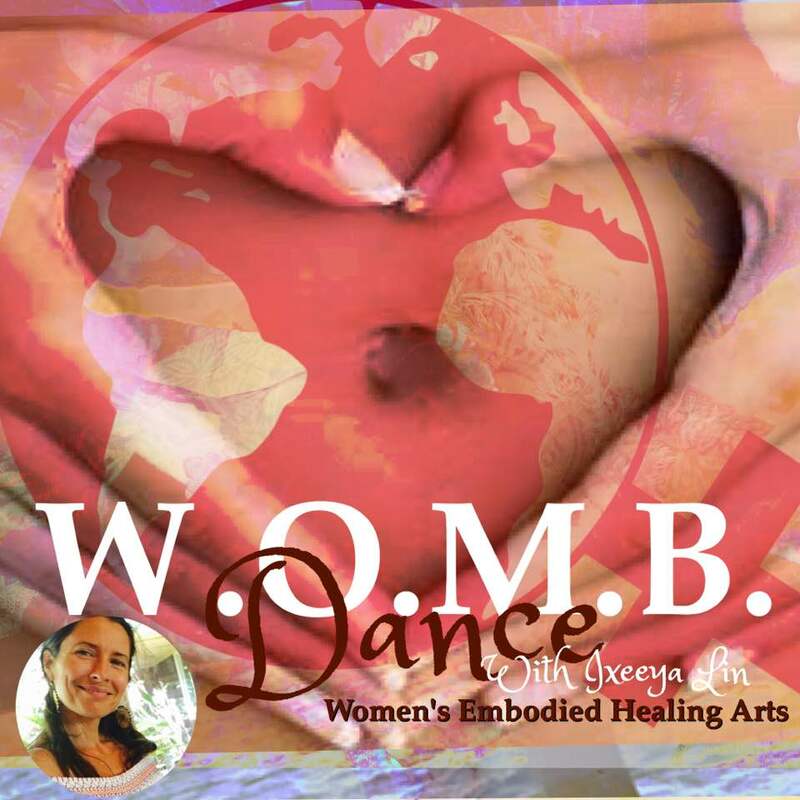 The dance through all of time has been the healing map for women to find vital health, power and sacred sexual pleasure. 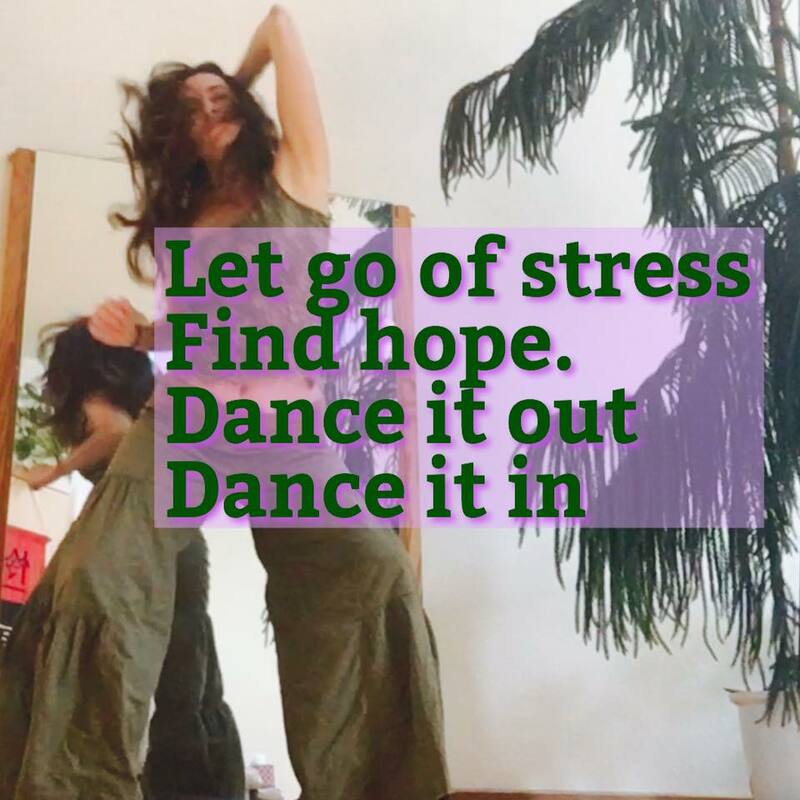 If you are called to RECLAIM your body as sacred, your deepest longing as a road map, and your dream worthy of dedicating real time and practice to embody and align with then you are ready for the change in store for you. You are ready for W.O.M.B. Dance. pleasure, shame, guilt and doubt! 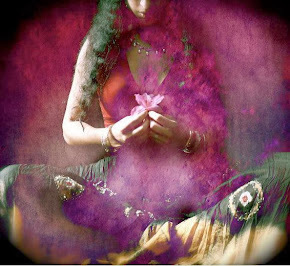 Awaken your Creative Feminine Spirit!